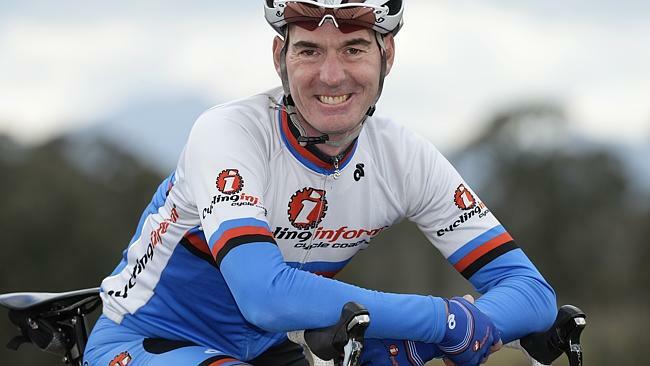 David worked in IT as a Senior Project Manager and he has an engineering background, but left a lucrative career with one of the largest Telecom companies in Australia, to pursue his passion for cycling and running his own business. Being a real passionate cyclist led him to start Cycling Inform, starting from running boot camps and training camps and now, coaching services. The on-going revenue from a membership-based model not only keeps the cash-flow going, it gives David leverage to scale his business, provides location independence and opens up an international market for his coaching programs. Automation is a key part of the leverage that Cycling Inform get within their business. Another key to David’s success is adding enormous value to his clients.David’s number one piece of advice to anyone that wants to be a leader in their field, is to REALLY THINK BIG! If you start asking the wrong questions, you know your mind is very creative and will still find an answer to the wrong questions – so key is to ask the right questions, for example, how can I do this better, or how can I remove this issue by automating the process.